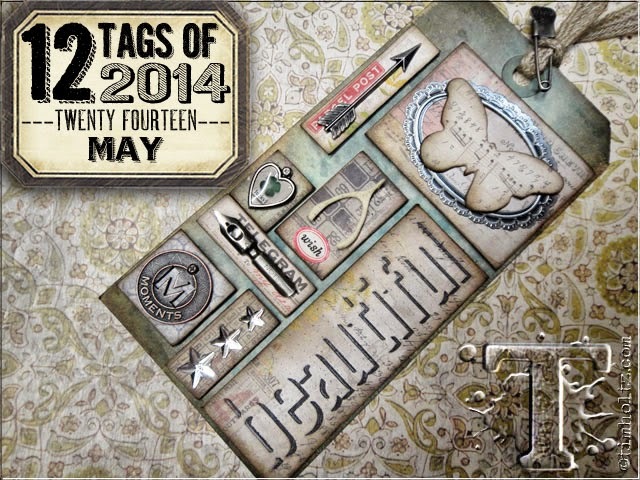 This month tag turned out to be a real challenge in having to redesign for an ATC sized card. BUt I am pleased with the results. You did a great job! I think your ATC looks fabulous. may's tag would be tricky to adapt. Oh this is such a great tag !! Love what you used to embellish it !!! I couldn't find the "like" button. I would of clicked. Thanks for all the lovely comments. I appreciate them.